If you liked this show, you should follow Beverly Macy. If you're out of work, how do you keep your head in the game while searching for a new job? 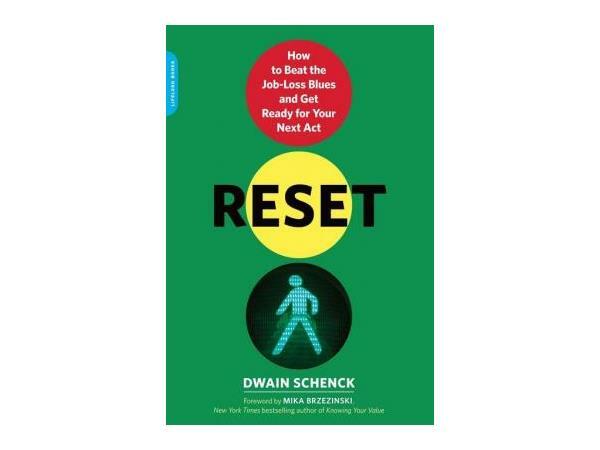 Join me with author Dwain Schenck to dicuss RESET - How to Beat the Job-Loss Blues and Get Ready for Your Next Act. This hot new book hits stores in January 2014 and everyone's already talking about it as Dwain will the Today Show and Morning Joe! Find out how to jumpstart YOUR career and job search NOW.